Coinbase has beat out investment banking giant JPMorgan and Twitter in LinkedIn's top 50 US employers list for 2019. 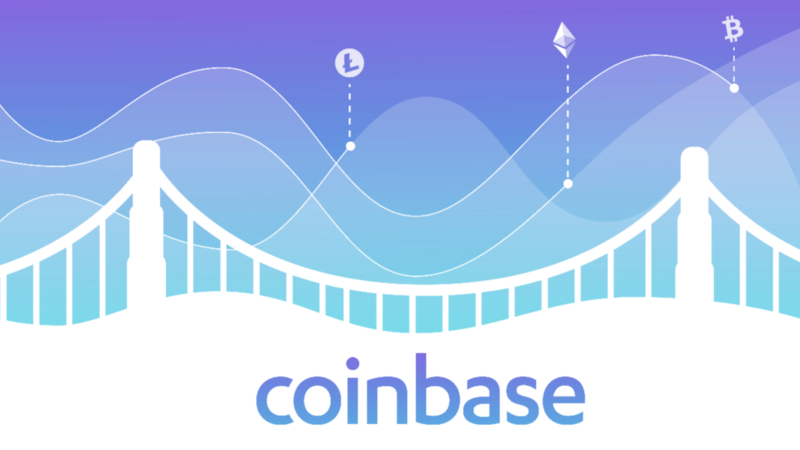 Published on Wednesday, the top employer's list ranks Coinbase at 35, 9 spots above JPMorgan currently at 44. Twitter is ranked at 36. No other cryptocurrency or blockchain firm made the list. The report states that the cryptocurrency exchange has predominantly been employing people in the engineering, IT and human resources department, and currently has a total of around 600 employees. Additionally, employees are able to choose if they would like to be partially or entirely paid in Bitcoin, with around 40% of staff choosing to have a portion of their paycheck allocated in cryptocurrency. According to CoinDesk, the exchange goes above and beyond in providing employees with industry perks in order to retain staff. Coinbase as offered employees u[p to $5,000 a year for treatment like egg-freezing, allowing women to focus on their career and conceive children later. JPMorgan, by comparison, has been focusing on hires in finance, engineering and business development, and “has been aggressively preparing for the next generation of banking” that’s seen the firm invest $10.8 billion a year to fund a team of 50,000 technologists. “That’s more than Twitter and Facebook combined,” the report states.